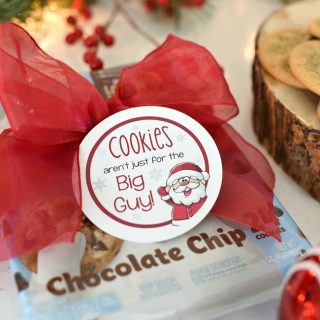 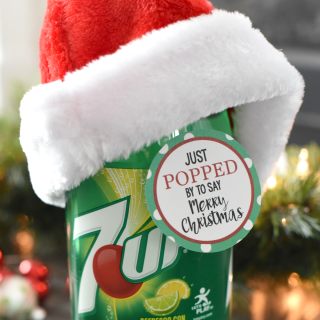 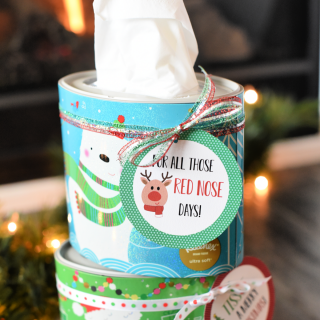 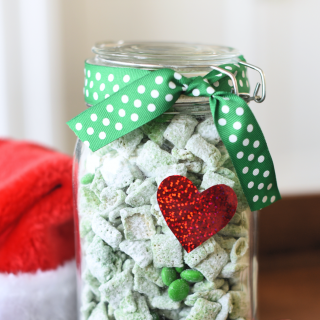 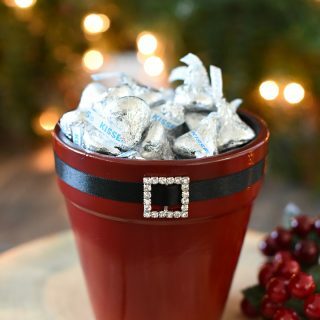 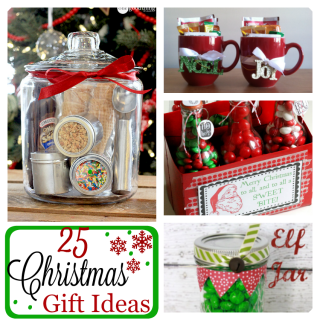 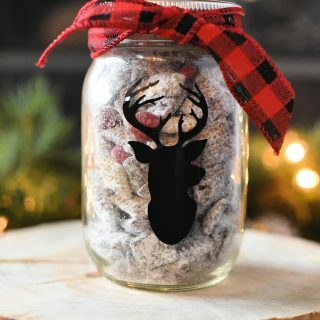 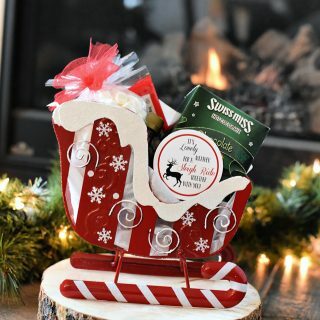 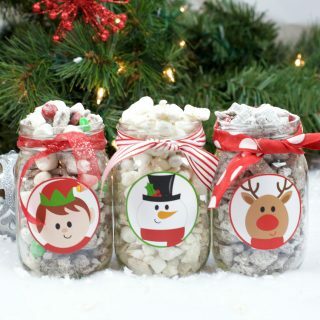 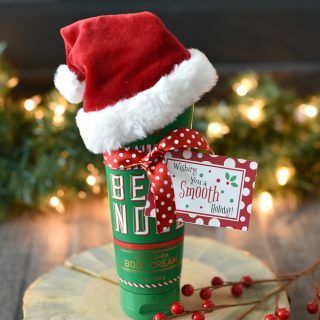 These cute Christmas neighbor gifts are going to bring a smile to your face and theirs! 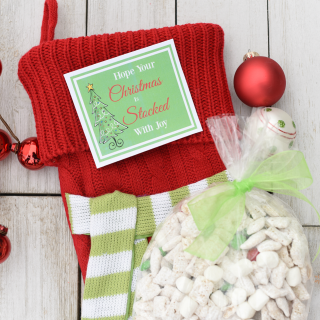 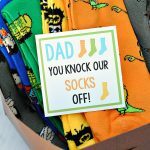 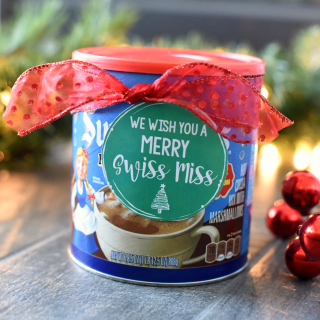 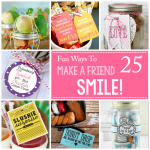 Simple to put together (many just need a tag printed) and creative to give, we've got everything from funny neighbor gifts to great treats to make. 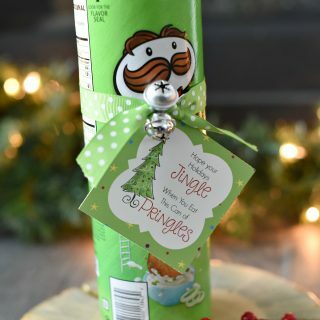 Want something simple? 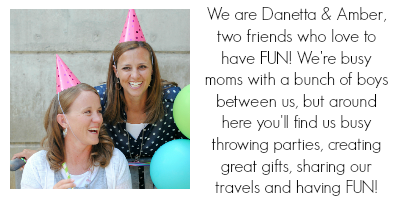 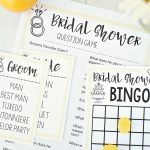 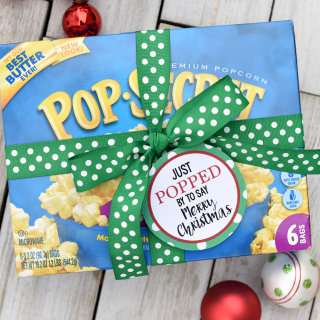 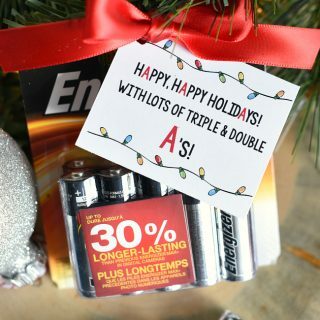 Buy it at the store and add one of our free printable gifts and you're all set! 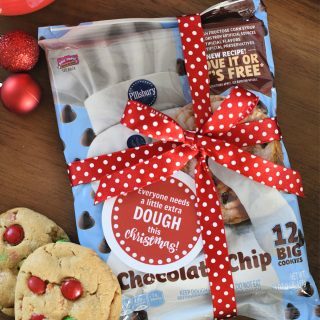 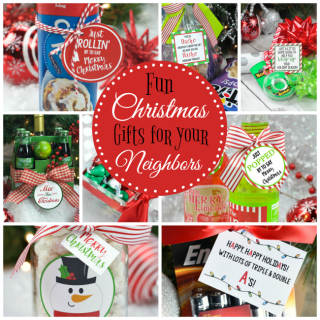 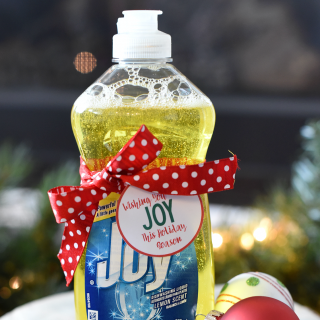 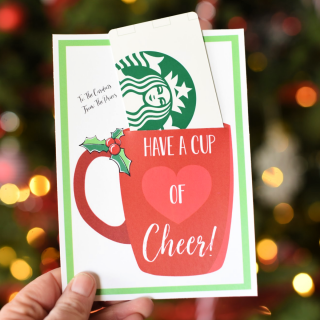 Bring some holiday cheer to your neighborhood with these fun neighbor gifts!